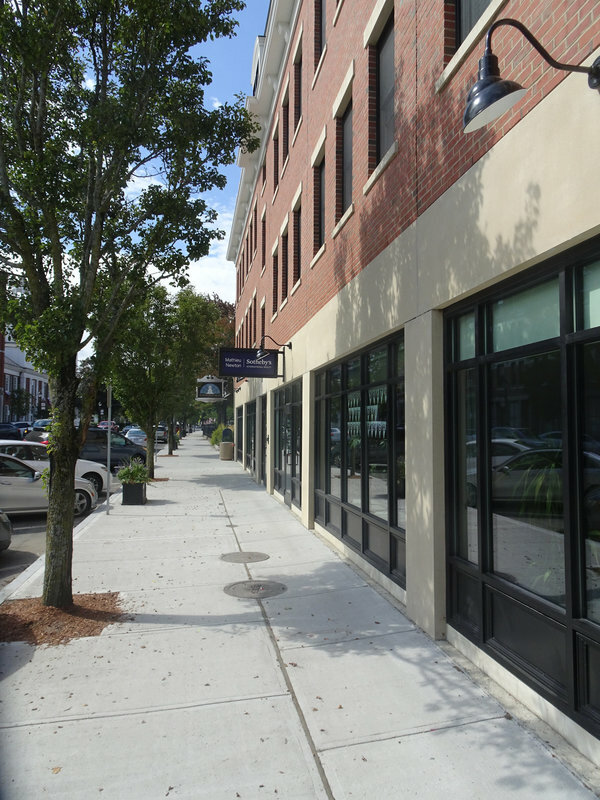 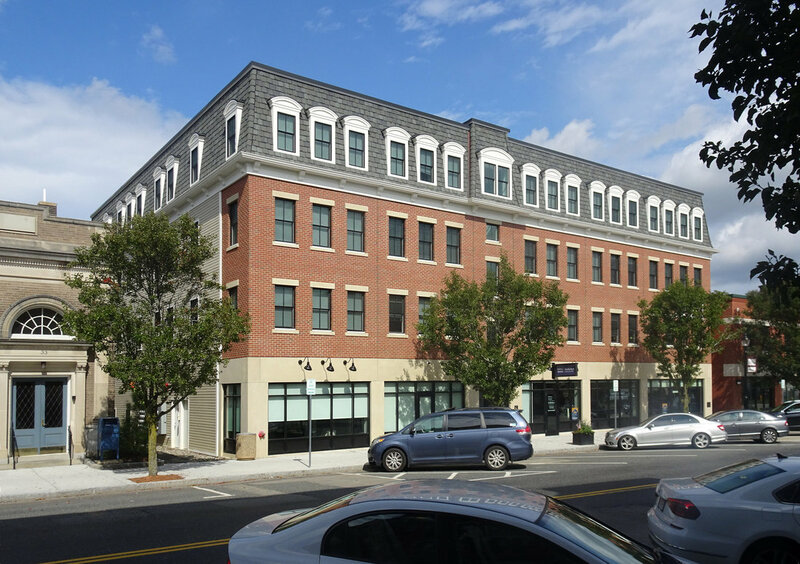 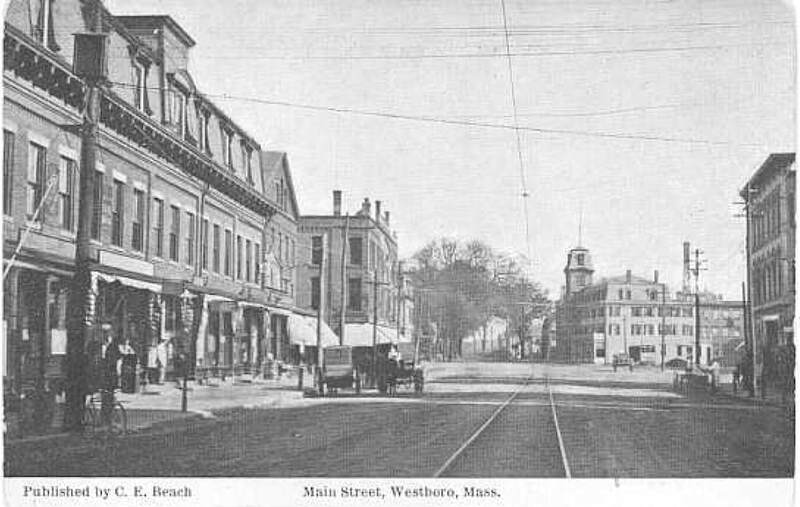 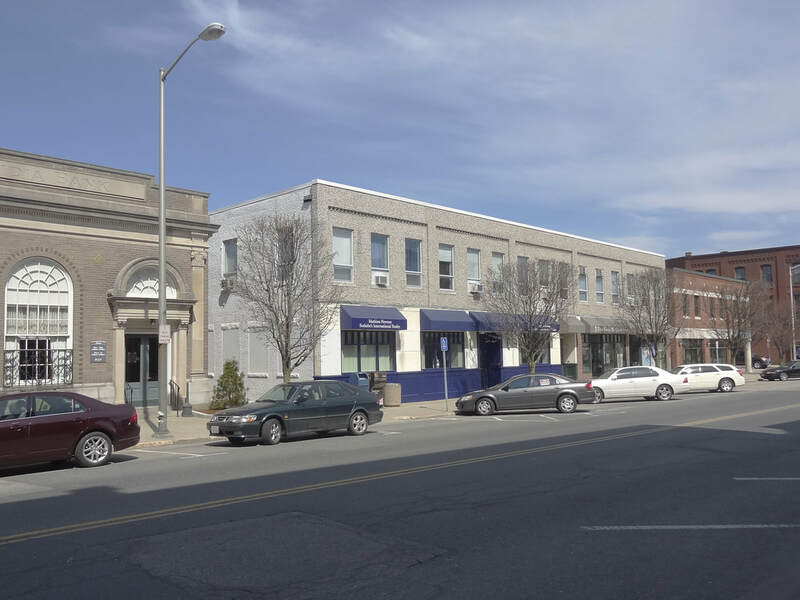 This building takes advantage of Downtown Planning Overlay District regulations that were designed to bring more around the clock life to the center of Westborough. 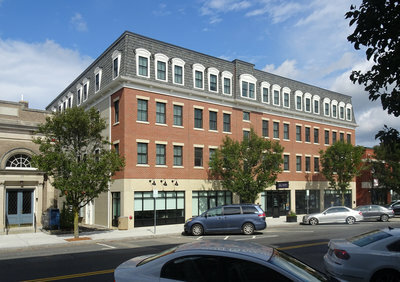 Designed to harmonize and complement the existing buildings in the downtown area, this building takes its cues from its predecessor and surroundings. We found that the existing two-story building was actually the bottom part of a three-story building, and later found that paintings and drawings showed that there was originally a four-story building on this site. 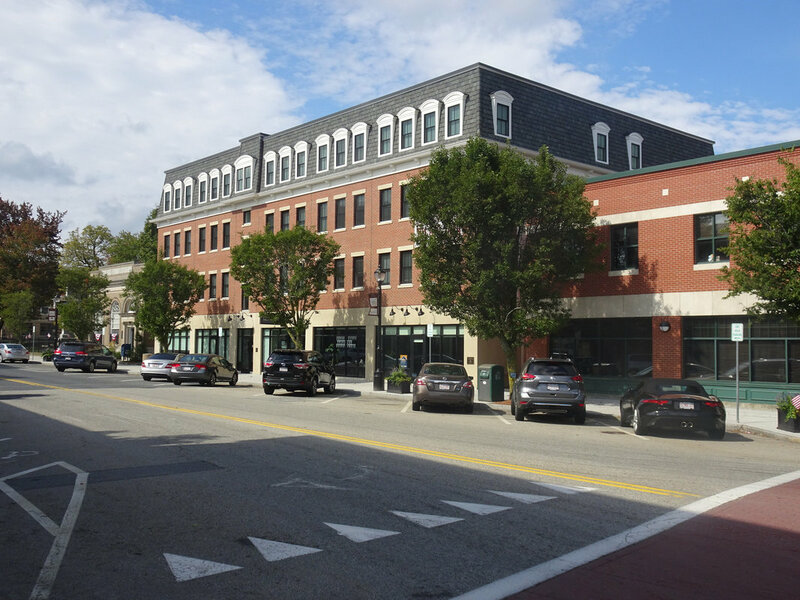 Based in part on the success of this project, the Planning Board decided to extend the Overlay District boundaries.